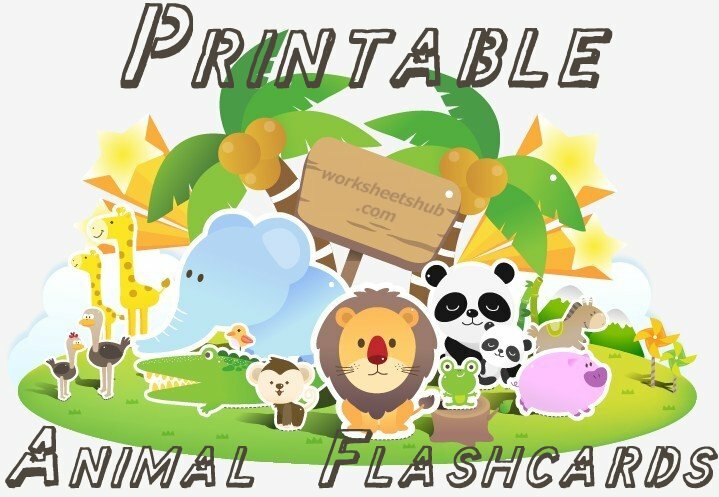 These animal flash cards are a fun way to teach your child about our four-legged friends. We've been working on animals in our house all year. It's our youngest child's first year of preschool and despite a rough start, she is doing an amazing job. 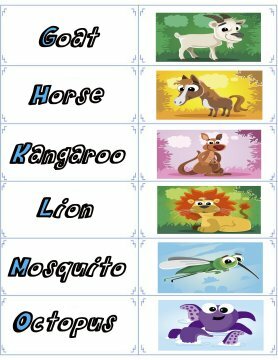 Each week, the students focus on a new letter and we've been using that letter to learn about animals. 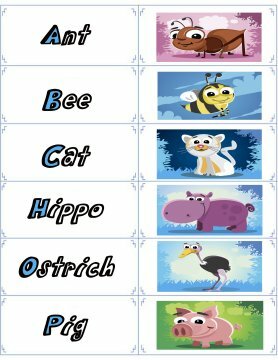 Now that the school year is almost over, we've learned a bunch of animal names, but I want to be sure we keep up with it over the summer. So here are a few flash cards I created using some amazing artwork I found on vectoropenstock. Learn about the images I used here. Click on the pictures below to open your flash cards in another tab. From there you can print or download the file. 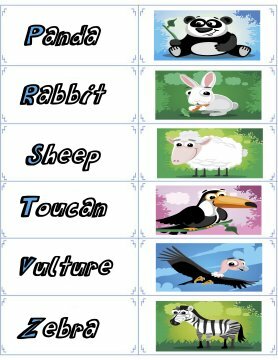 In addition to learning about animals, you could use these flashcards to learn about letters. You'll notice that for each animal, I've colored in the first letter of its name. 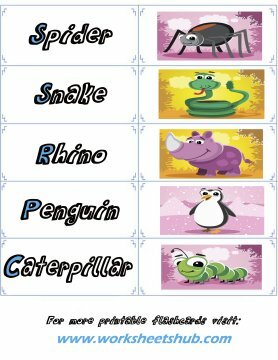 After saying the name, mention the letter that it begins with and have your child repeat the letter sound. 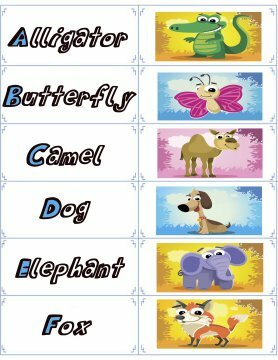 For more lessons on letter sounds, the alphabet, or to find more printable flashcards, use the links below.